Brittney Joy's Review ~ If you are looking for an adorable gift for a pony-crazy kiddo, look no further! 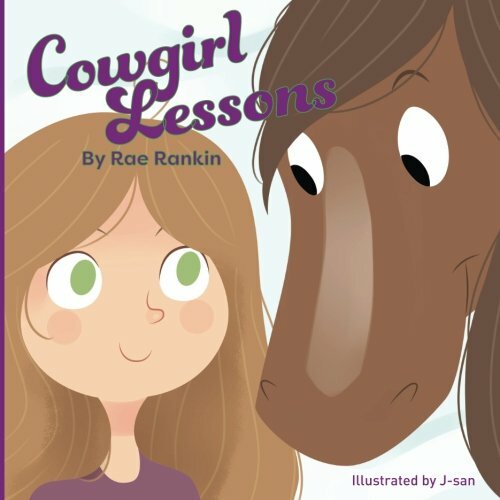 I bought Cowgirl Lessons for my four year old niece for Christmas and I can't even wait to read it to her. The story is super sweet and the illustrations are cute-as-can-be. Any little girl that is learning to ride or is dreaming of her own pony, will be ecstatic to read this book ... over and over and over again!